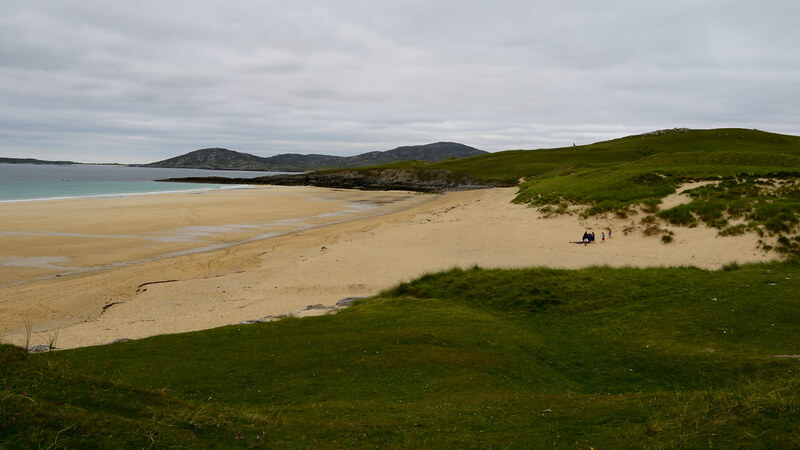 Where is Isle of Harris Beach? Short walking distance from local bus route. 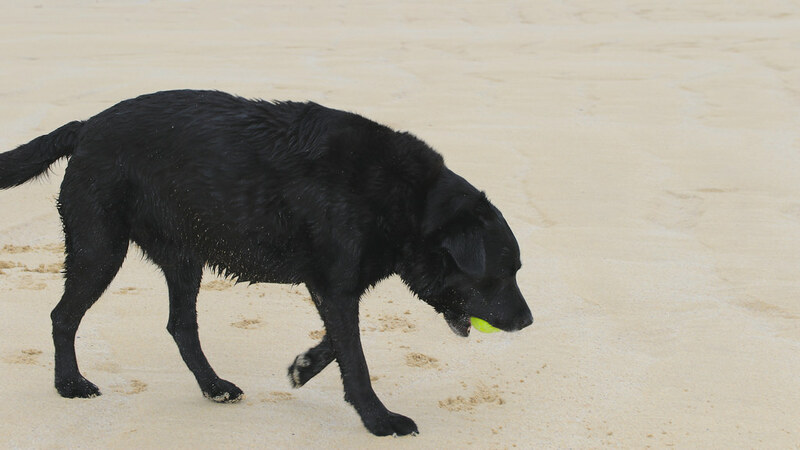 All the beaches on Harris that I have visited are fantastic. I don't know which one this link refers to as the red position marker is some distance from the coast. 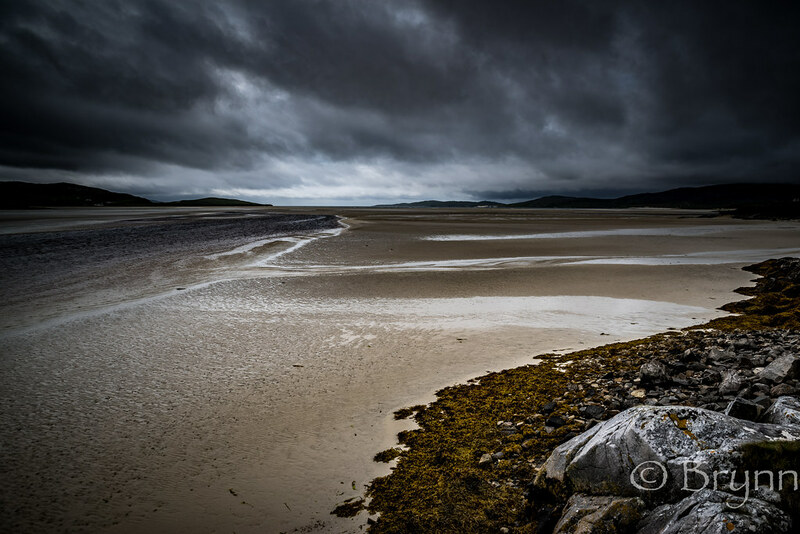 Luskentyre beach is certainly one of the most beautiful beaches in the world - a vast expanse of white sand with turquoise sea and the isle of Taransay just off the coast. I have rarely seen more than a couple of other people there at the same time. I did see a brave couple get married there once, a can be a bit windy in the Western Isles. Fabulous.